The Knight Campus provides robust professional development support for students. Career acceleration at the Knight Campus establishes a new culture for professional development for graduate students, with training geared specifically toward innovation and entrepreneurship, science communications, and professional development. 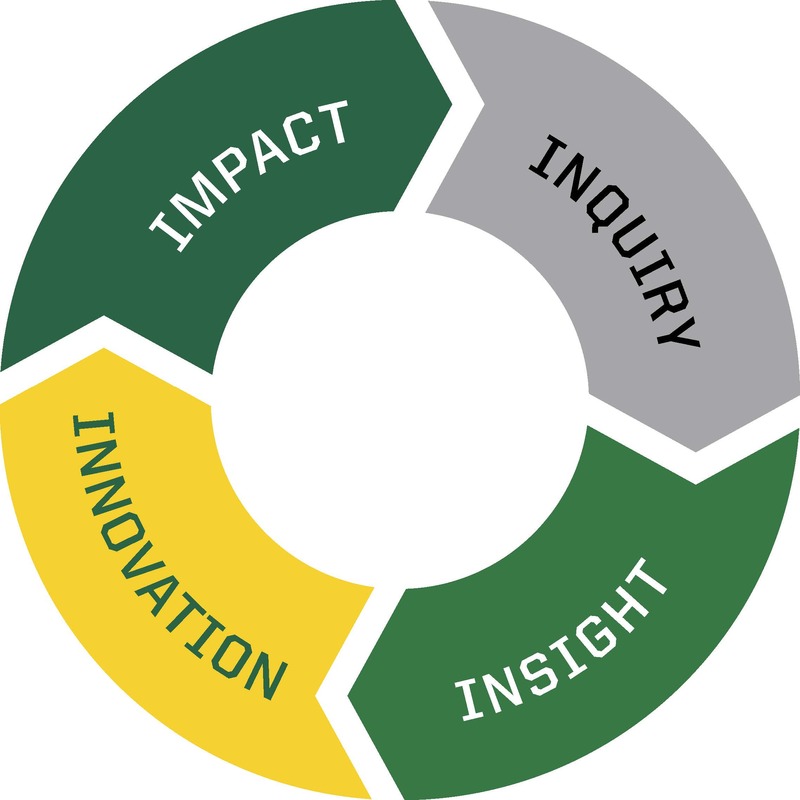 Students take part in cutting-edge, targeted, experiential trainings that support the Knight Campus' goals: maximizing societal benefit, accelerating the Impact Cycle, producing a new generation of champions for the Impact Cycle, and communicating the value of research. Trainings galvanize students to identify key societal and market needs, and align their research to meet those needs. Participants hone skills to turn scientific discoveries into societal impact through a variety of means, including commercialization, and build partnerships that fuel additional discoveries. Participants become adept at describing the importance and impact of their research to a broad range of stakeholders, including the public, lawmakers, funders, corporate partners, and collaborators. Trainings enable students to communicate the value of research to the world in a compelling fashion. On the Knight Campus, professional development is especially important, because of the diverse skills needed to advance the Impact Cycle. Trainings help every student develop the technical, innovative and communication skills to gain a competitive advantage in his/her career.